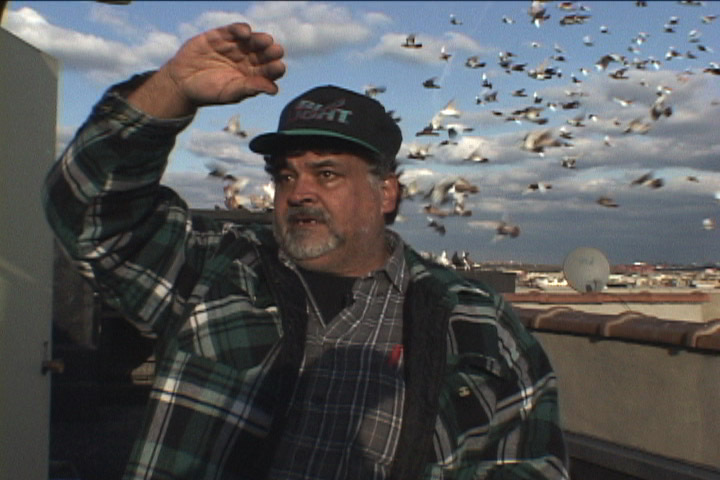 will be shown 3x as part of Anthology Film Archive‘s For the Birds series. Visit the movie website for more info. Gabe Gonzalez in "Up on the Roof"